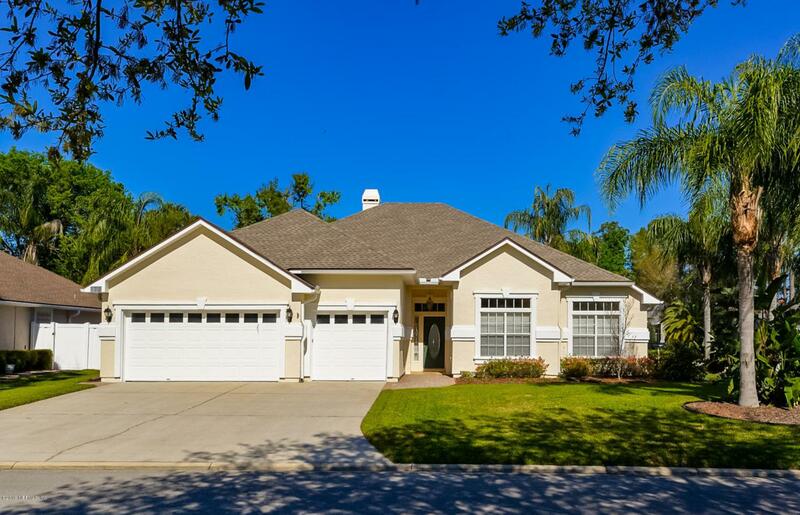 PRISTINE HOME AT THE PERFECT PRICE! Desirable Julington Creek Plantation in the fantastic Woodbridge neighborhood with some of the best amenities and very low CDD fees. 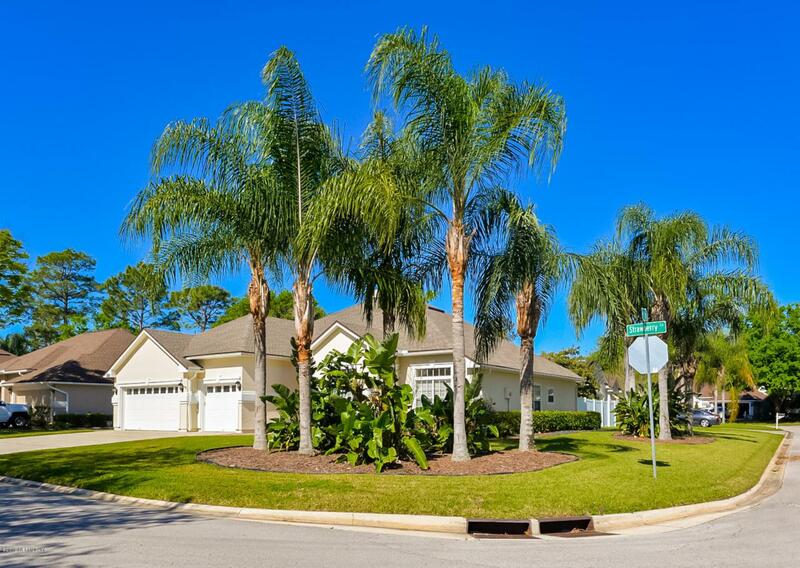 Meticulously maintained corner lot w/ 3 car garage and privacy vinyl fencing. 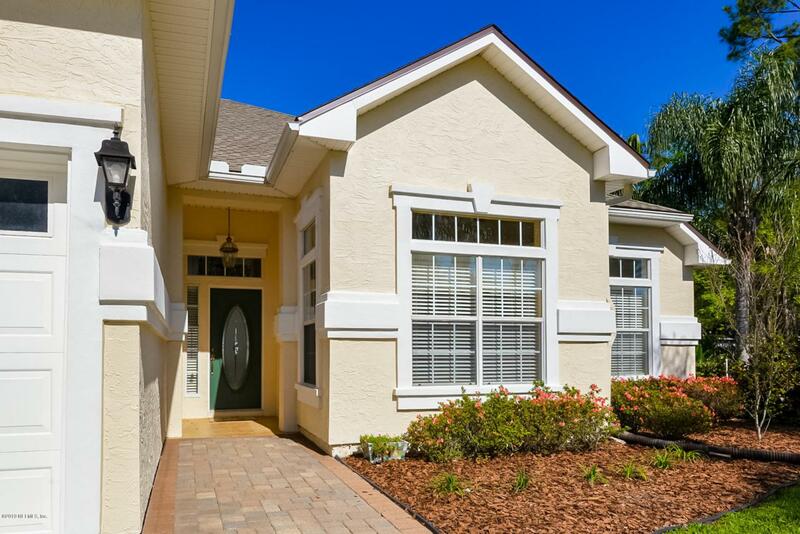 Spacious open floor-plan, 10 ft ceilings, beautiful hardwood flooring, double french doors and huge screened lanai to enjoy the evenings. 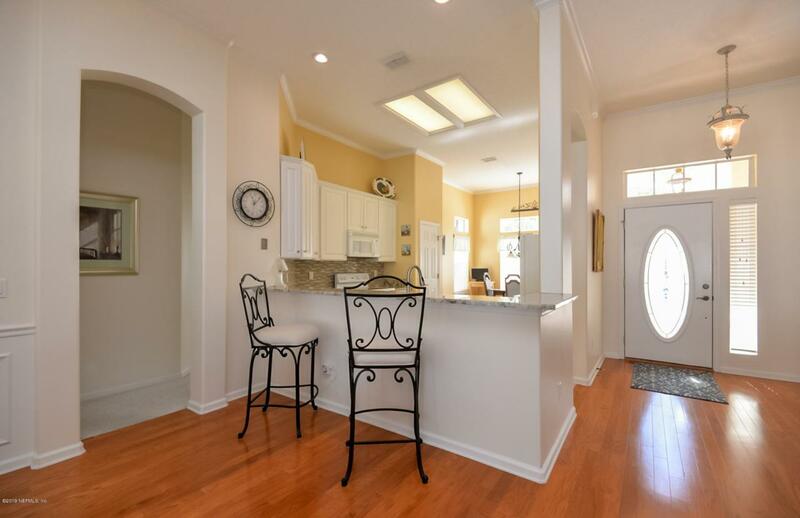 Updated bright kitchen with 42' cabinets, granite, tile back-splash overlooking the great room, wood burning fireplace and plenty of space for entertaining. Retreat to the owner's suite and enjoy the additional sitting space to relax. NEWER ROOF & HVAC & LOW CDD FEES! !